Surface can be printed pattern, LOGO, series nubmer. Dustproof, waterproof, anti-vibration characteristics, the product can also be perforated. 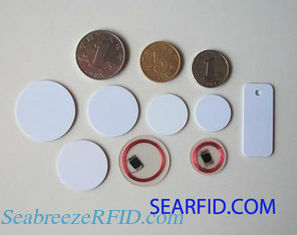 Or produce into stickers coin card, adhesion to any object. 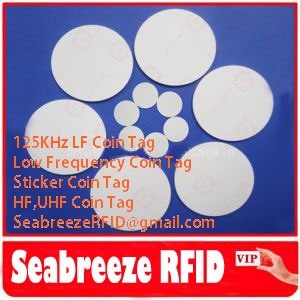 The same size, can also produce HF/UHF frequency coin tag. 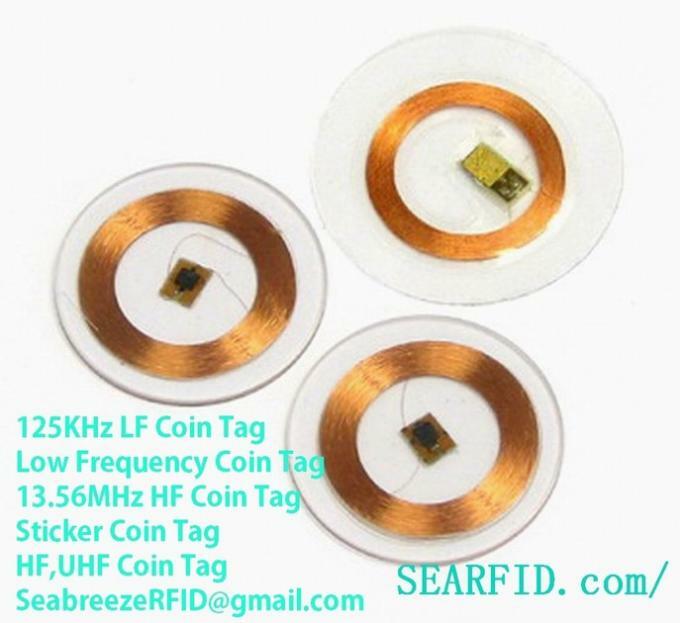 Can produce animal ICAR standard protocol of 134.2KHz frequency tag, ISO11785, ISO11784, FDX-B. ODM and OEM products according to customer's demand. RFID chip TK4100, EM4102, T5567, T5577, EM4305,etc.